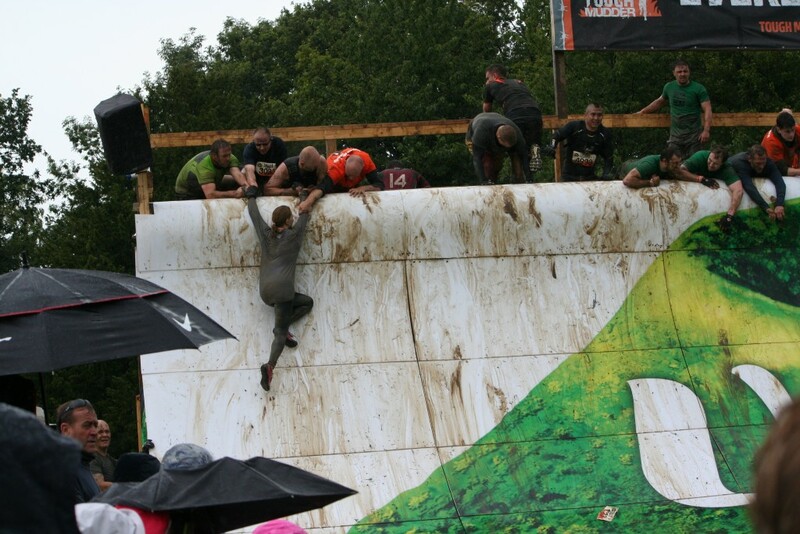 Hobson & Porter team members will once again be taking on the challenge of Tough Mudder, a 20kilometer course of rolling hills, dark woodlands, deep bogs and thick swamp-like mud, complete with over 20 obstacles. 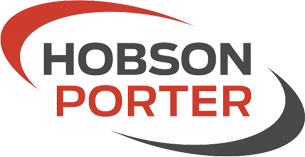 Hobson & Porter have previously completed the course twice, and have also taken part in other challenging activities, such as the Hull 10k. 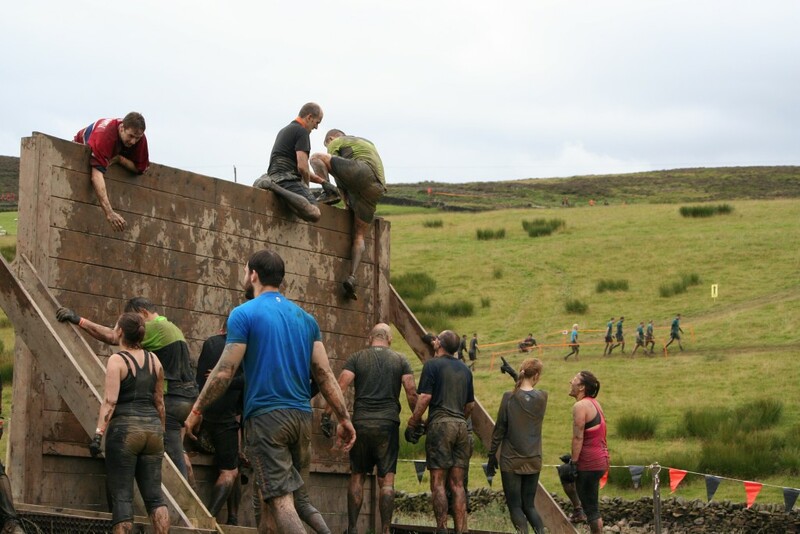 The team have been doing some run training together in preparation for the race, and plan to tackle some different events together in future years. 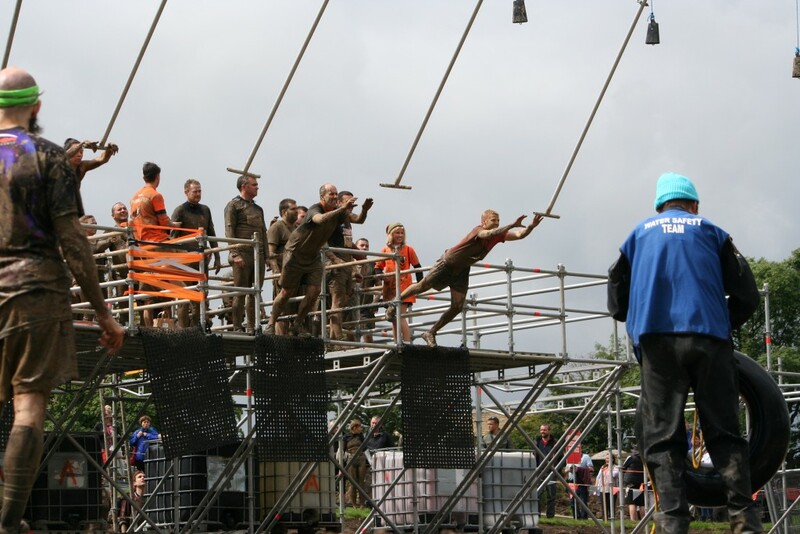 It is a great team building exercise for everyone involved in. 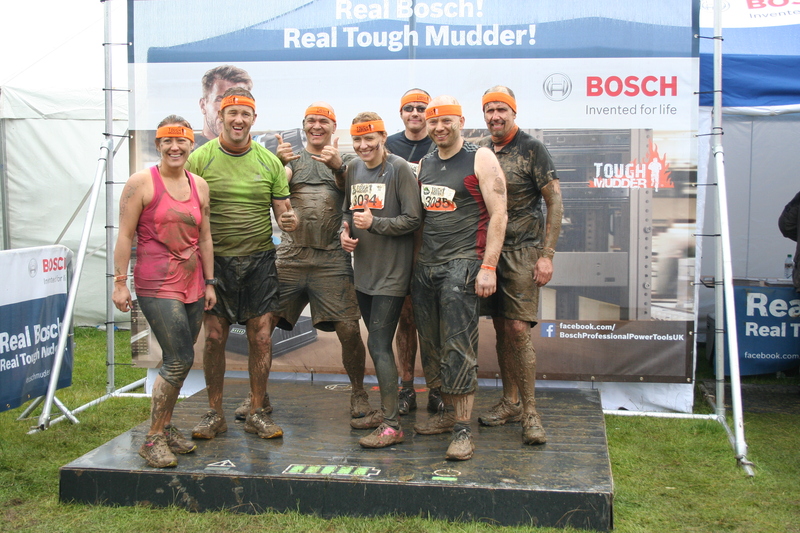 Phil Broadley who is part of the Hobson & Porter Tough Mudder team said: “The team are very excited to take part in this year’s challenge, there is so much comradery involved and it is such good fun. 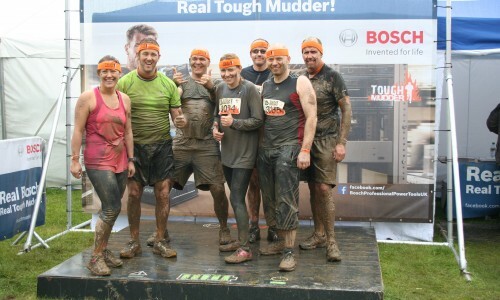 We want to wish the Hobson & Porter Tough Mudder team the best of luck with their race!